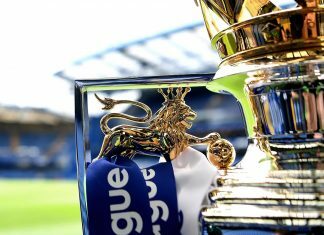 Home Opinions Will Chelsea defend their Premier League title next season? Will Chelsea defend their Premier League title next season? The 2016/17 season may be over but inevitable title predictions have begun, several weeks ahead of the next campaign. 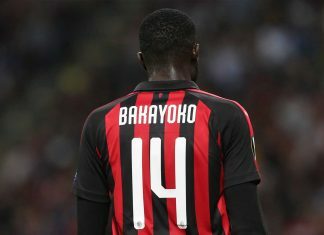 It’s obvious that much of this speculation will centre around Chelsea, not just because they are reigning champions but also because their players have been capturing most of the headlines during international friendlies and World Cup qualifiers. Eden Hazard’s injury, plus transfer talk surrounding Diego Costa and Romelu Lukaku, tends to dominate and while overdue summer holidays beckon, manager Antonio Conte will be formulating early plans for 2017/18. 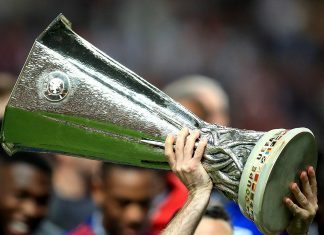 The Champions League is a feasible target but first of all, Chelsea must look to confirm their domestic dominance and aim to make it back to back Premier League titles. If there are any positives to take out of the ankle injury sustained by Eden Hazard while on international duty with Belgium, it should see an end to any speculation linking the midfielder with a move away from the club. Beyond that, there is little to smile about for the club’s supporters. 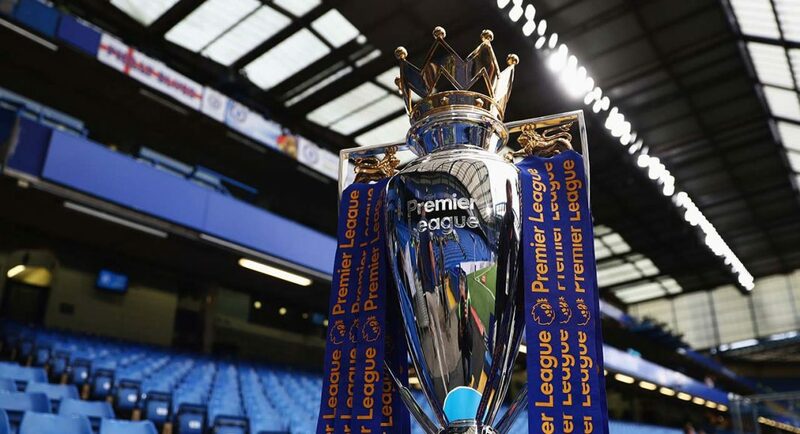 While early transfer deals have made Manchester City favourites for the Premier League trophy, Chelsea are just behind at odds of 33/10 with online sportsbook Mr Green, but many punters will have felt less inclined to place their bets in the wake of Hazard’s injury. N’Golo Kante may have taken all the plaudits but with 16 goals in 36 league games, Belgian midfielder Hazard was pivotal to Chelsea’s ultimate success. Add in a stunning pass accuracy of 84% and a total of 89 chances created for teammates and it’s easy to see why this could be an issue. 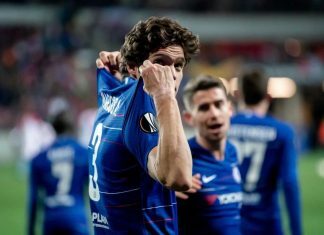 The general prognosis suggests the 26-year-old will be back by mid-September but it’s vital for Chelsea to get off to a fast start if they are to defend their crown. We’ve already touched on Manchester City’s early summer spending while Arsenal have also moved quickly to secure the services of Sead Kolasinac from Schalke 04. Along with Tottenham, Manchester United and Liverpool, these two sides will be looking to improve their playing staff in the transfer window so it’s imperative that Chelsea do likewise. 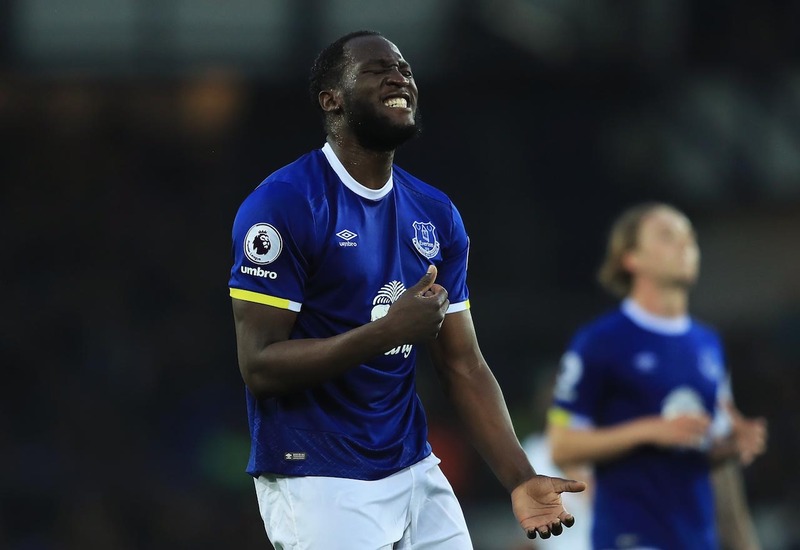 Romelu Lukaku in for Diego Costa might just be the worst kept secret in football right now but while the return of the Belgian should prove to be a positive deal for the club, the loss of Spanish striker Costa isn’t necessarily going to be covered by Lukaku alone. The controversy surrounding Costa and his proposed move to China means that some Chelsea fans will be happy enough to see him go but 20 goals in 35 league games is a record that clearly played its part in the club’s successful campaign. 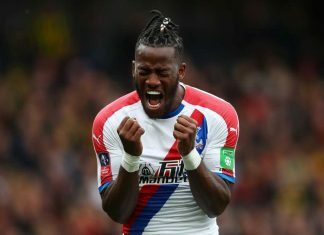 Assuming Lukaku does arrive, the misfiring Pedro could be ditched with Michy Batshuayi, who impressed in his limited opportunities, given more game time. Conte should still be scouring Europe for a backup striker with Alvaro Morata a reported target. 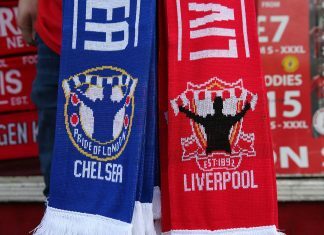 Elsewhere, while there are no weak areas across the pitch, the manager will want greater competition for each position and with Liverpool out of the running for Virgil van Dijk, Chelsea may now be in pole position for the Southampton centre-back. 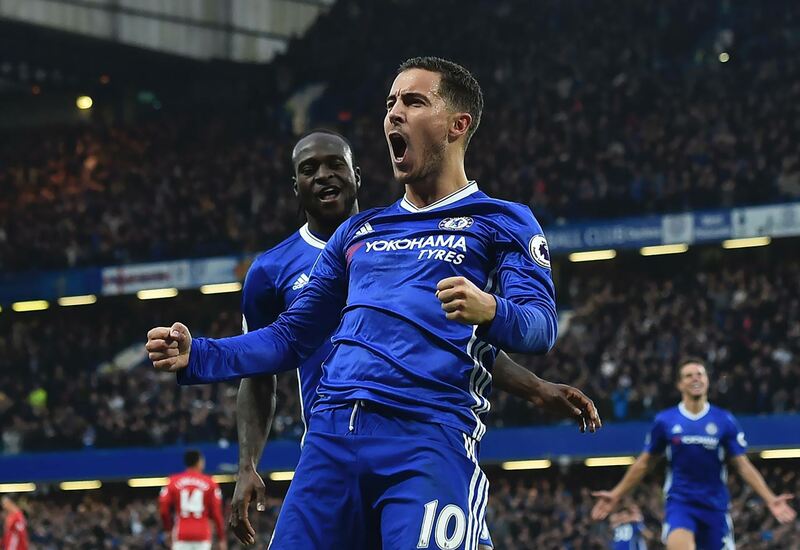 Chelsea can certainly win the Premier League again in 2017/18 but they need Eden Hazard back as quickly as possible, while Conte needs Lukaku on board with quality striking backup to stay ahead of sides who are already improving their squads. Next articleHas the Chelsea home kit for the 2017/18 campaign been leaked online?